In our newest TOP Talks, PTV Partner and Director of Operations Lauren Chauret sits down with Senior Business Advisor Dan Walsh as he shares insights into his immense expertise in bringing medical device products to market. With more than 20 years of senior-level leadership experience overseeing business, product, and technology development for Therakos, J&J, Pfizer, Phillips, Baxter and others, Dan likens himself to a midwife helping innovators and entrepreneurs navigate the labor pains of bringing their products to market. In the podcast Dan covers a myriad of topics, including common pitfalls in setting up quality systems, best practices when transitioning a product from prototype to commercial stage, knowing when in product development to focus on cost reduction, how to develop a design history file correctly, and more. 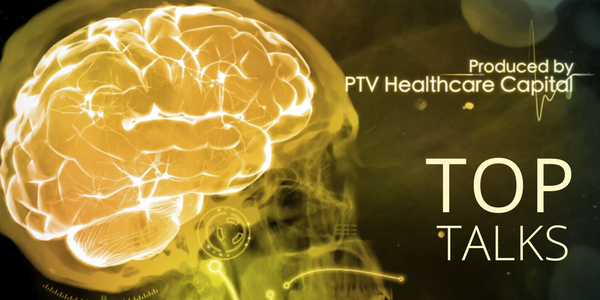 TOP Talks, PTV’s podcast series, features conversations between PTV and various industry thought leaders as they discuss the changing landscape of the healthcare industry and what that means for healthcare entrepreneurs. Previous episodes can be found on PTV’s website.